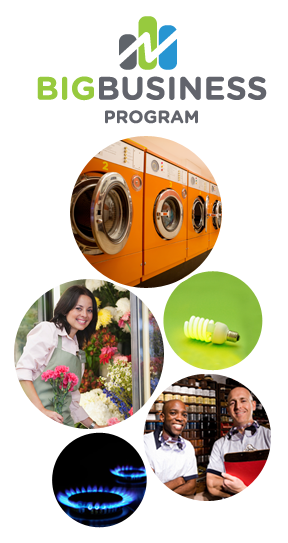 XOOM Energy is able to offer service to businesses who spends more than from $17,000 per month on the commodity portion of their energy bill. Based on your company’s annual usage, XOOM will provide a customized quote to better fit your needs and budget. Based on annual volumes, there are some rate classes XOOM Energy cannot service. For a list of these by state, click here. A XOOM Energy Specialist will contact you with a customized quote to fit your needs and budget! ** Process to get proposal to lead can take up to 15 business days.